The Sandringham Yacht Club provides a waterfront view of Port Phillip Bay. 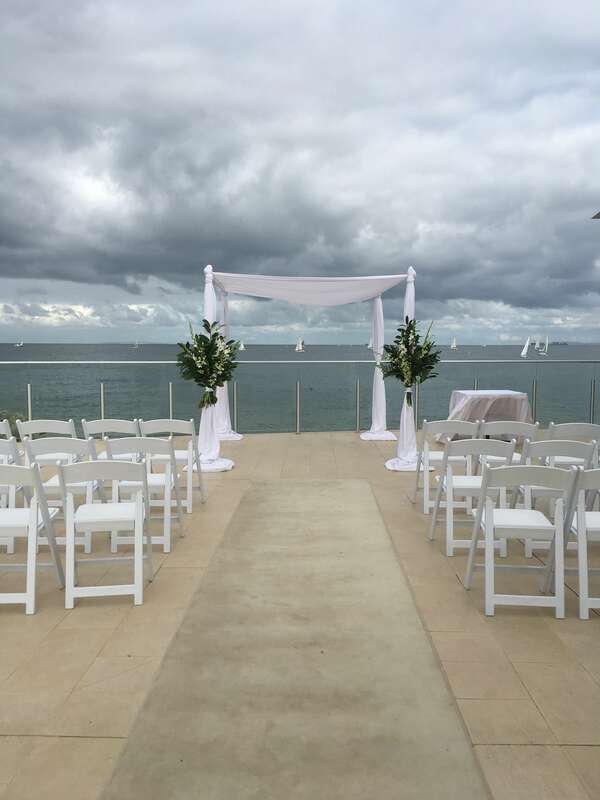 With the Sandringham Yacht Club you are able to have both your ceremony and reception on-site. They can cater for up to 250 seated and cocktail style weddings.